Look for the silver lining in your divorce throughout the entire process. It won’t always be easy, and it may take some work. But with time and effort, you can begin to realize that getting a divorce may have been the best thing you could do for yourself. The circumstances leading up to a divorce can feel overwhelming to anyone. Because emotions are running high and your attorney is likely using terminology you’ve never heard of before, it’s important to take a step back and consider what life will be like when the divorce is final. 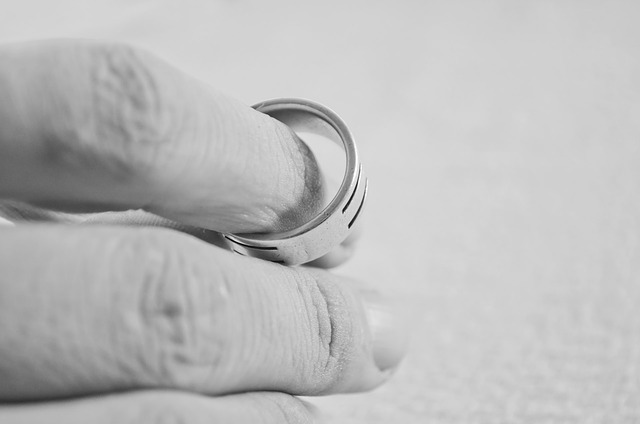 You may not often think of divorce as a traumatic event. But that’s exactly what it is.Trauma can change the way you see the world and the way you see yourself. Divorce has the same effect.When you’re married, your identity changes over time. You become a unit and partner with your spouse, and you start to see yourself differently. As a result, others begin to see you as a part of that unit too.